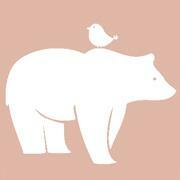 Looking beyond the ATX metro? 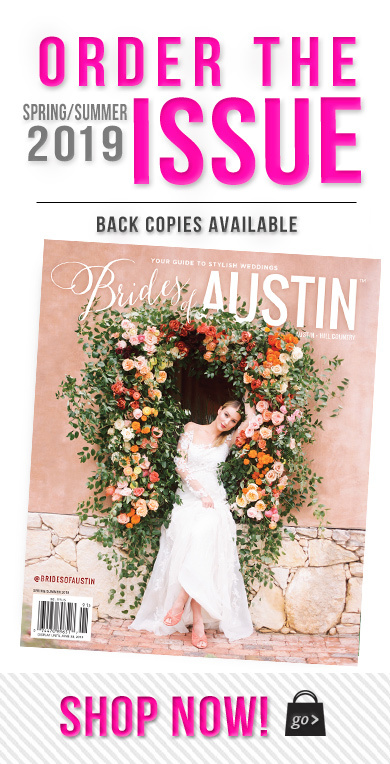 Texas Hill Country is full of so many different venue choices for your big day! 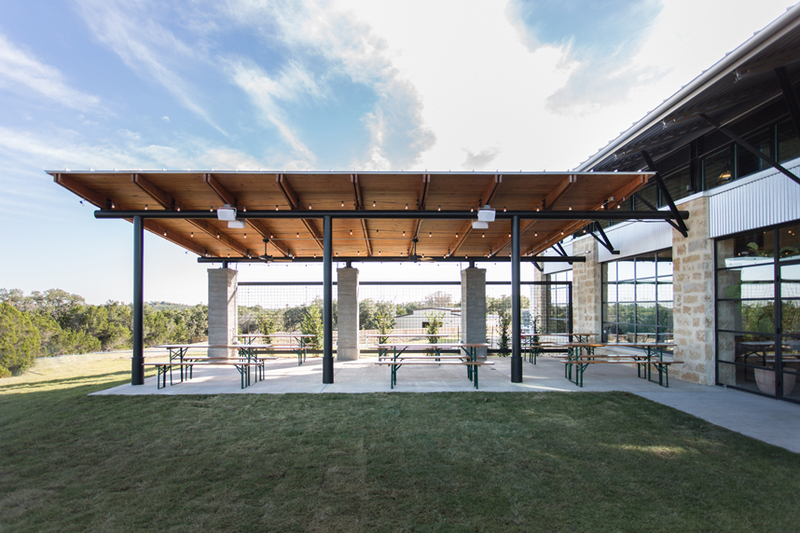 We’ve pulled together eight venues in the Hill Country area that are sure to meet all your expectations. Browse our selection of Hill Country locales then head on over to our Venues page to connect with your faves directly. Cheers! Camp Lucy – This gem of a venue is located just minutes from Austin in the Dripping Springs foothills area, but feels as if you are miles away. Camp Lucy is unique in the way that it offers four different venue options on site: Ian’s Chapel, Sacred Oaks, Whit’s Inn and The Vineyard. Camp Lucy is perfect for rustic style weddings and it’s four venues give you the option to make your special day uniquely yours. 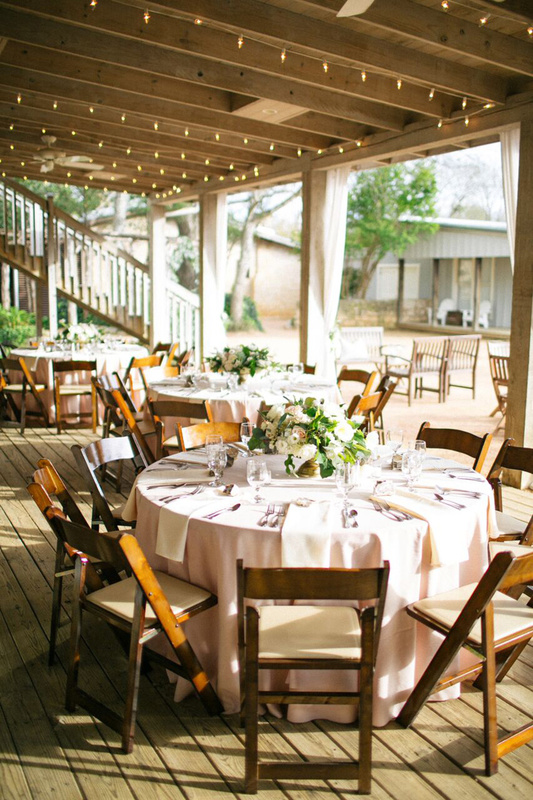 Deep Eddy Vodka Tasting Room – Located just 20 minutes outside of Austin is the Deep Eddy Vodka Tasting Room, it is perfect for your beautifully designed industrial wedding. 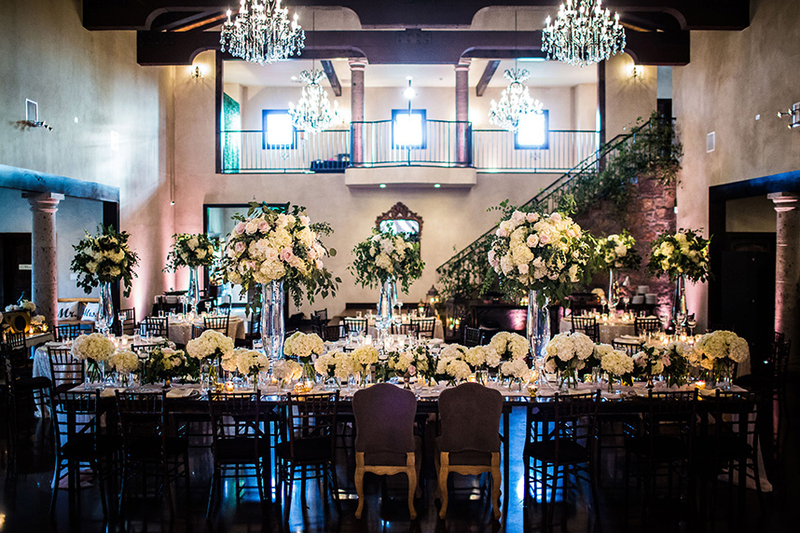 This one-of-a-kind venue has a breathtaking modern indoor area along with a covered patio for your outdoor needs. 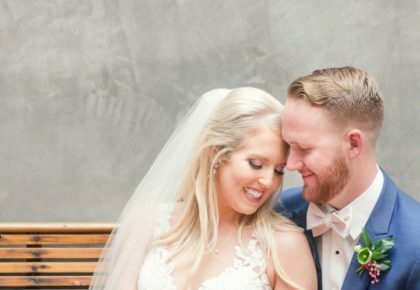 If you’re looking for a fresh modern feel on your big day, then this is the place for you! 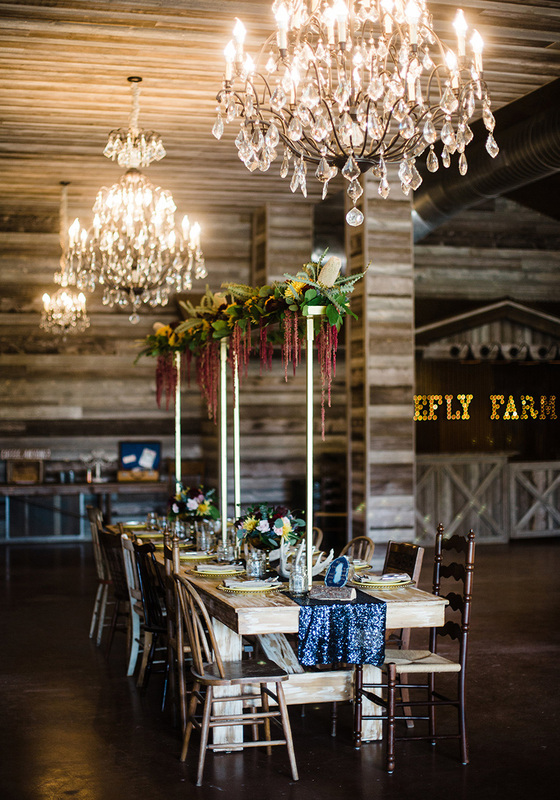 Firefly Farm Events – With the breathtaking views of the Hill Country in Wimberley, Texas, Firefly Farms is the perfect place for the rustic wedding that you have been dreaming of. 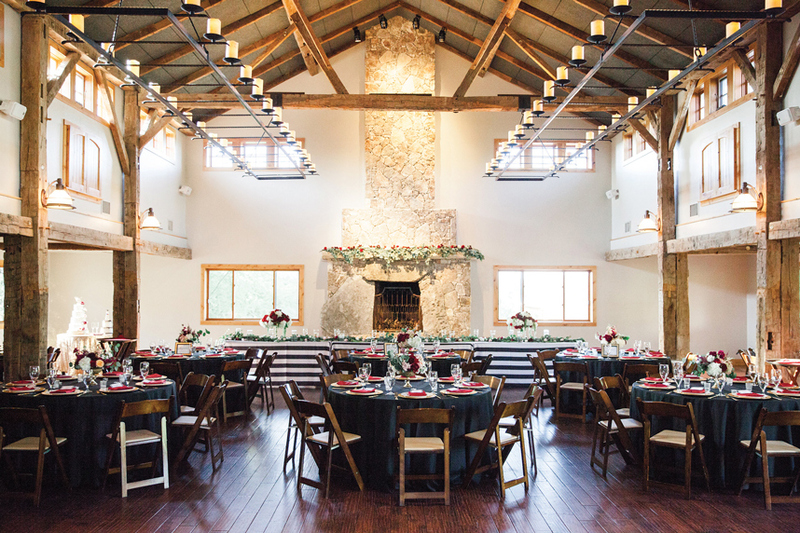 The big red barn, wooden interior, rustic tin ceilings and crystal chandeliers will make for the perfect setting on your wedding day. 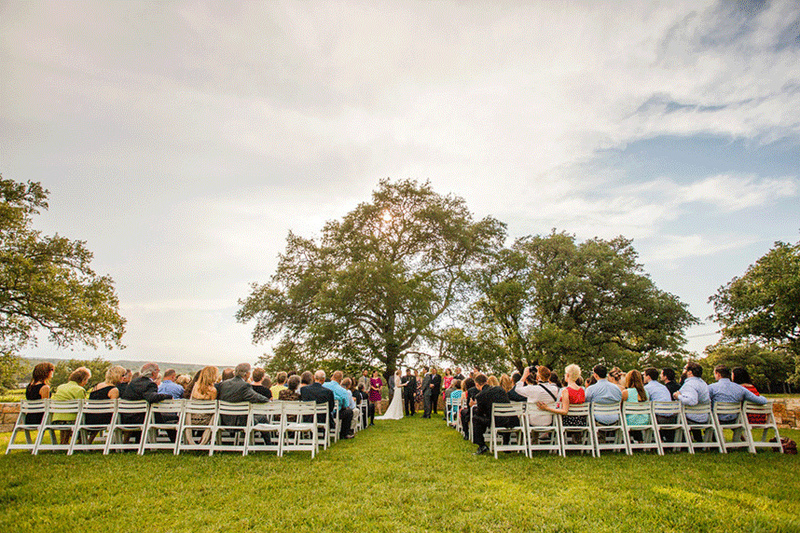 Firefly Farms also provides a bride’s quarter and a groom’s room along with lodging for 26 guests and much more! Hoffman Haus – A Hoffman Haus wedding is a special one, reflecting the vision of the bride and groom with a unique style and grace. 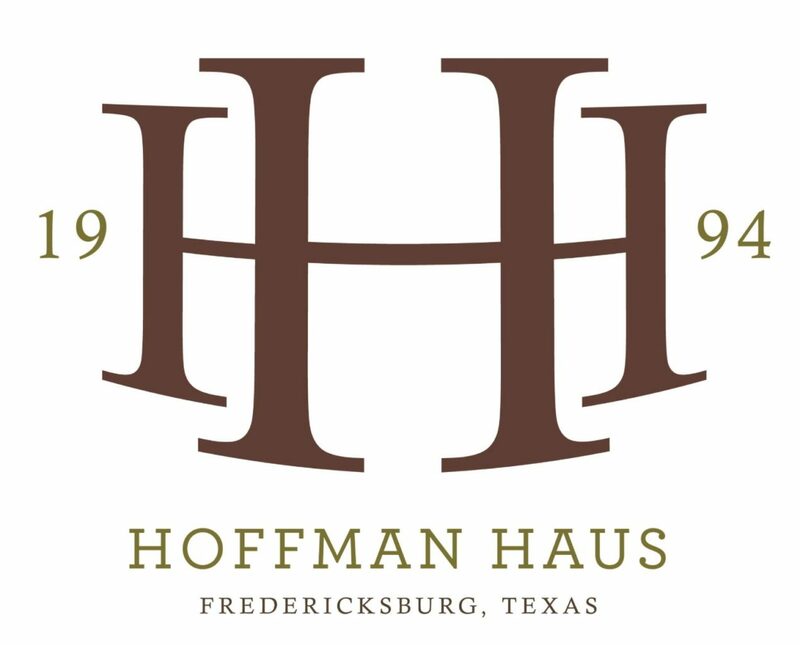 With both indoor and outdoor spaces at your disposal, the Hoffman Haus provides a rustic and homey feeling for you and your guests. The Great Hall of the Hoffman Haus is located in an old tobacco barn dating back to the 1840s that provides a breathtaking backdrop for your perfect wedding day. 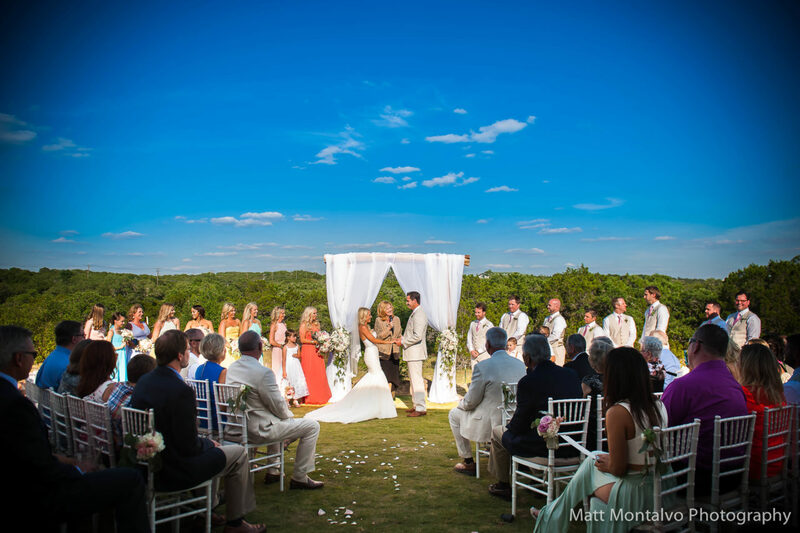 Ma Maison – Located just outside of Austin in Dripping Springs, Ma Maison is the perfect place to provide you with the warm and homey feeling and an abundance of southern hospitality on your wedding day. Ma Maison is French for “my house”, so you are sure to feel right at home while under the beautiful oak trees surrounding the property. 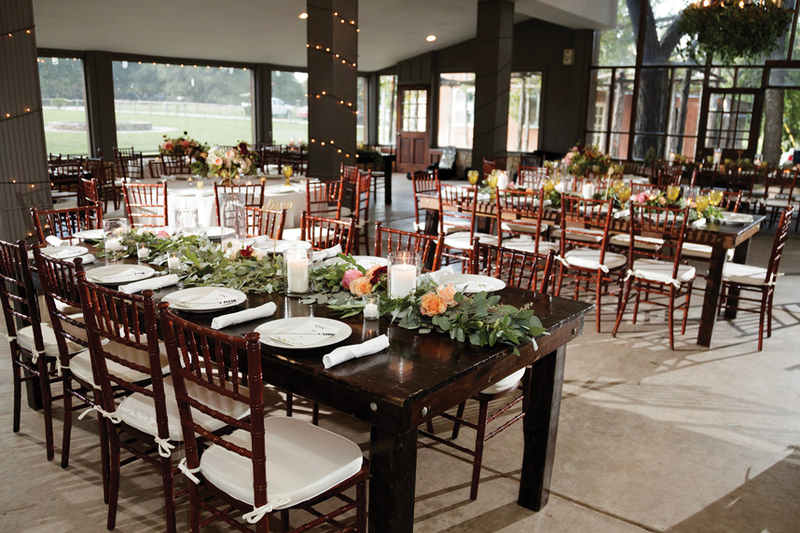 Pecan Grove – Pecan Grove is the perfect scene for the rustic wedding that you have always dreamt of. Nestled on the banks of Onion Creek underneath a majestic canopy of pecan trees, Pecan Grove boasts a beautifully manicured lawn and is truly one of the most magical destinations. It is surrounded by glass to ensure year-round comfort while preserving the beautiful views of the Texas Hill Country. 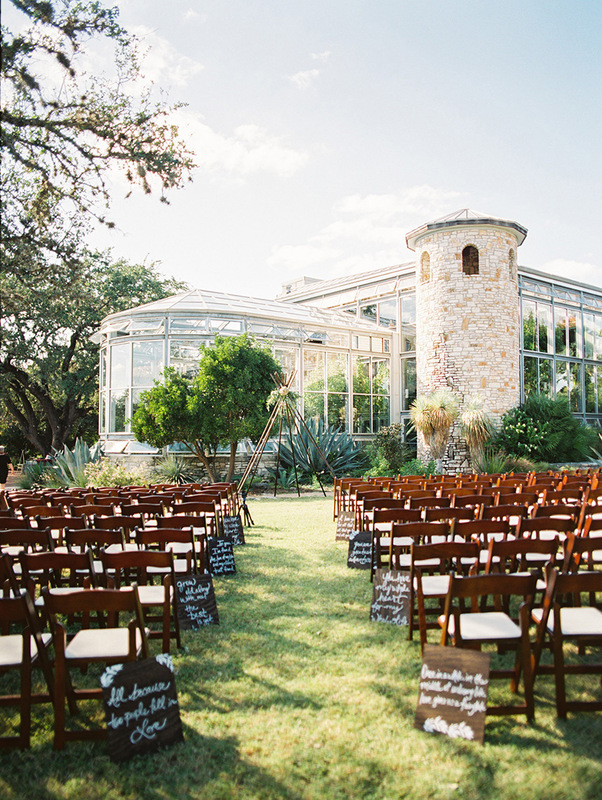 The Greenhouse at Driftwood – Located just outside of Austin between Onion Creek and Jackson Creek, The Greenhouse at Driftwood is a dream location for any bride. It offers a more laid-back feel for a stress-free evening, while also possessing a unique elegance for a black-tie affair in the midst of nature. 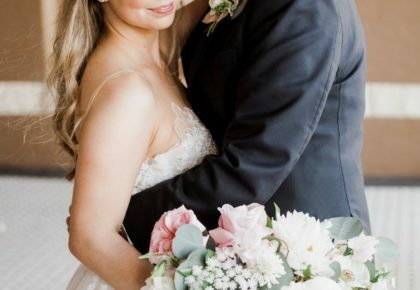 Thurman’s Mansion – If you’re a bride looking for a beautiful venue full of historically rich aspects, then Thurman’s Mansion is the perfect place for you! Thurman’s Mansion possesses an elegantly rustic feel due to it’s massive limestone walls, rough-hewn beams and salitillo floors. You can say “I do” while overlooking the beautiful Texas wine country while standing on the steps of Thurman’s Mansion.